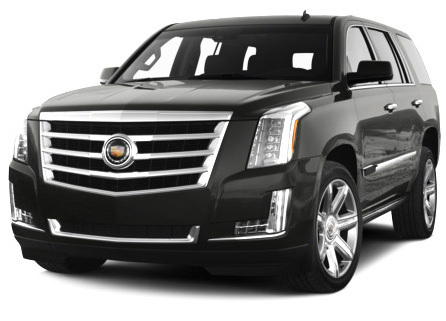 Elite Town Car offers an extensive corporate background structured to catering business executives. We are committed in delivering the highest quality, dependability, and professionalism. 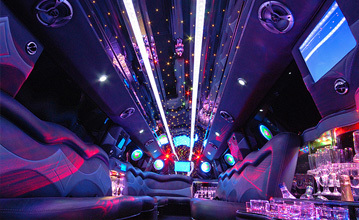 Our staff and chauffeurs can help plan your transportation. We take care of you, while you take care of your business. 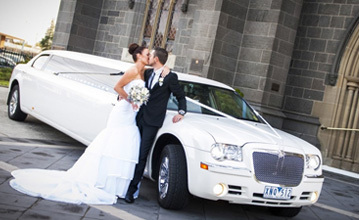 At Elite Town Car our goal is to provide excellent service to make your event a memorable one. We have a variety of packages available for all occasions. We offer a wide array of special services and specialty vehicles to meet any of your needs. 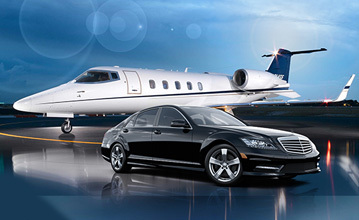 Our Airport Meet And Greet Service, insures you will be able to move quickly and easily through an unfamiliar airport. 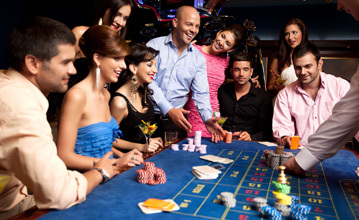 Our 24-Hour Service also provides 24-hour rates, reservations, and services. We offer top of the line transportation to give relief and ease that you and your customers will be treated and served professionally. We have strategically located our base of operation to better serve our clients. Elite Town Car provides 24 hour personally answered calls directly to the office, no answering service. Our friendly staff is prepared to serve all your travel arrangements! 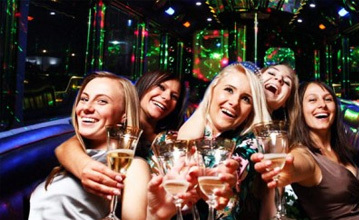 We also provide personalized, courteous service for all your special occasions with the special touches that will make that special event a memorable one. Our number one goal is customer satisfaction, twenty four hours a day seven days a week.